Join Jen McDonald as she shares the stories of military spouses, both past and present. With less than 1% of our country serving on active duty, we're highlighting the stories of military families so you can hear from them firsthand. We’re going to talk about it all: getting through the separations that go along with training and deployments, moving around the world, seeing the one you love leave for war, raising kids in the military, finding your own place as a military spouse, and strengthening your military marriage. 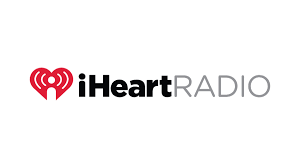 Grab a cup of coffee or glass of wine and tune in every week for a new personal journey! Find out more about the show, get shownotes and more content at jenmcdonald.net. 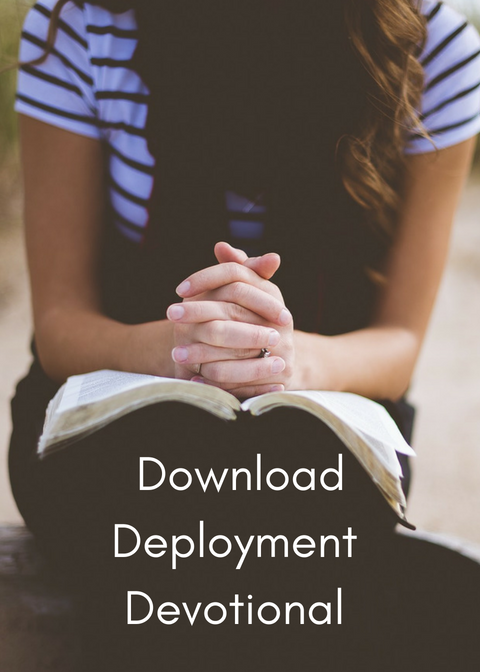 Download your free 5-day deployment devotional.